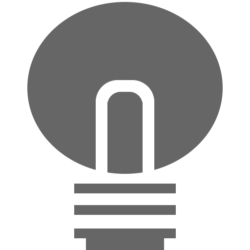 When you open a bright website in a dark room such as Google.com, you will see that it brighten up your entire room. And even when the screen is still not on the maximum brightest level. And you can only get this experience with a bright and white background. 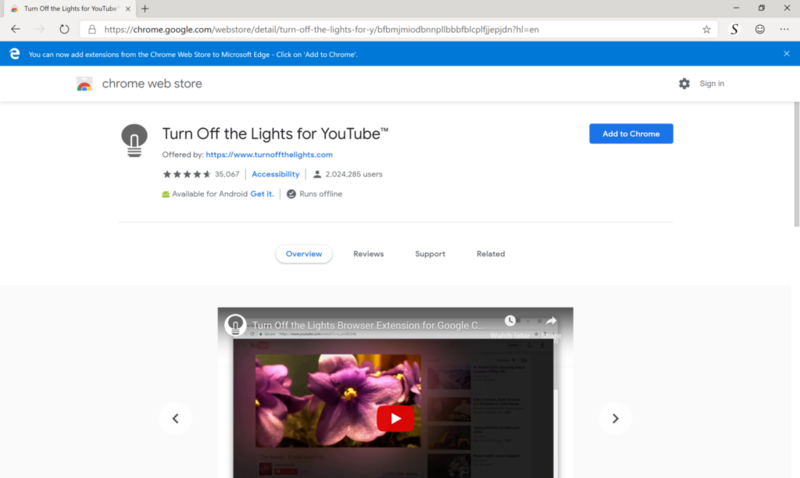 If you are using a dark website such as the YouTube Music, this doesn’t light up your room entirely. Above all, too much white light in our eyes is not healthy. And that must be changed. 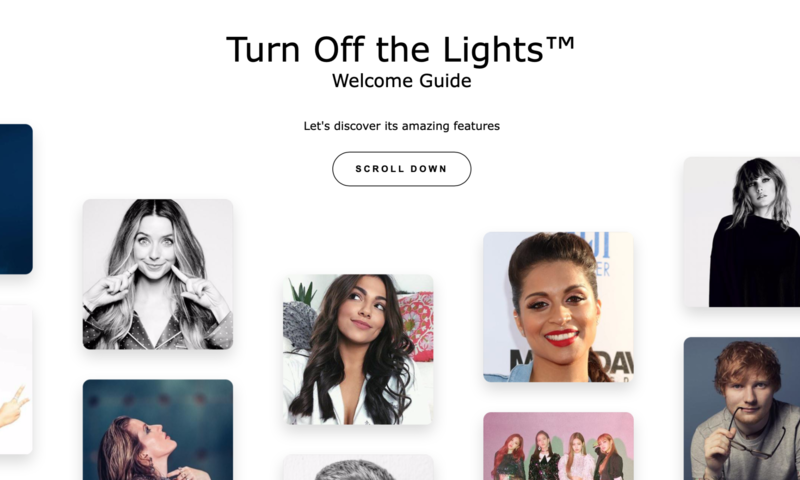 When you visit today our official Turn Off the Lights website. You can get a Dark Mode style of our website. 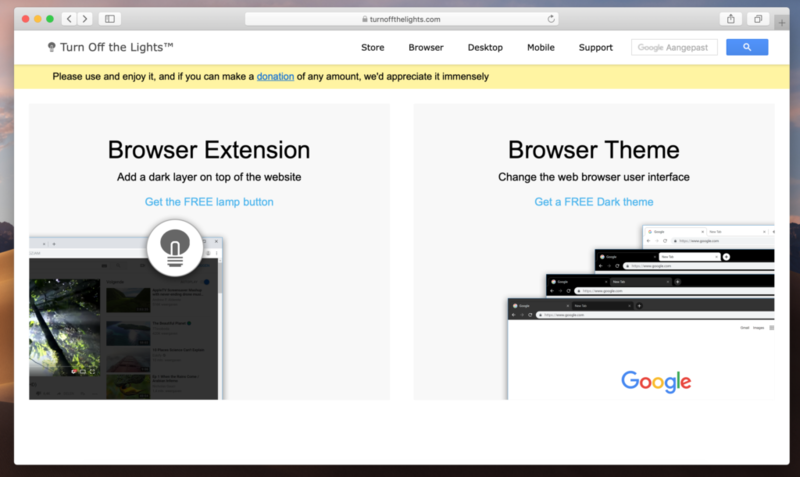 If you use the latest Safari Technology Preview web browser. 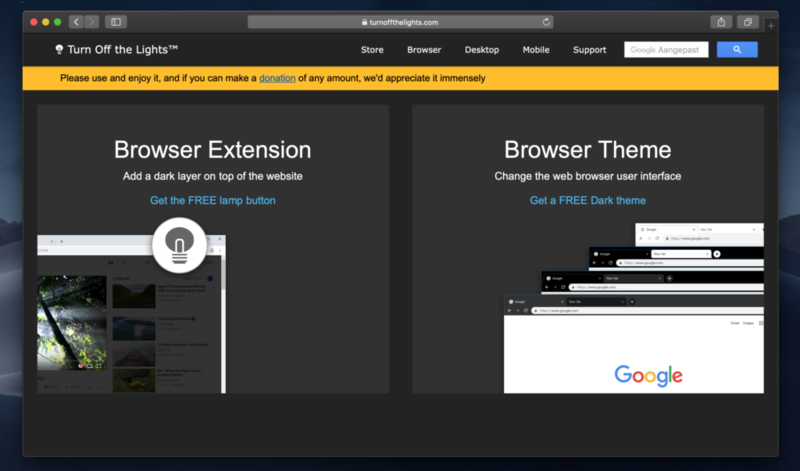 And if your system appearance color is set to the dark mode option, then you will see that the Turn Off the Lights web page adapts to your system appearance color. The Light mode will be the white background for the web page. And the Dark mode will be a dark black background. The internet went from the full desktop website to the mobile first design. This is better know as Responsive web design. That is the approach to render the well on a variety of devices and window or screen sizes. Today, there will be a new industry standard for web developers. And that is to provide two stylesheets for the web visitor. One the light mode and the other the dark mode. It is a comment sense that we take this step for our visitors. 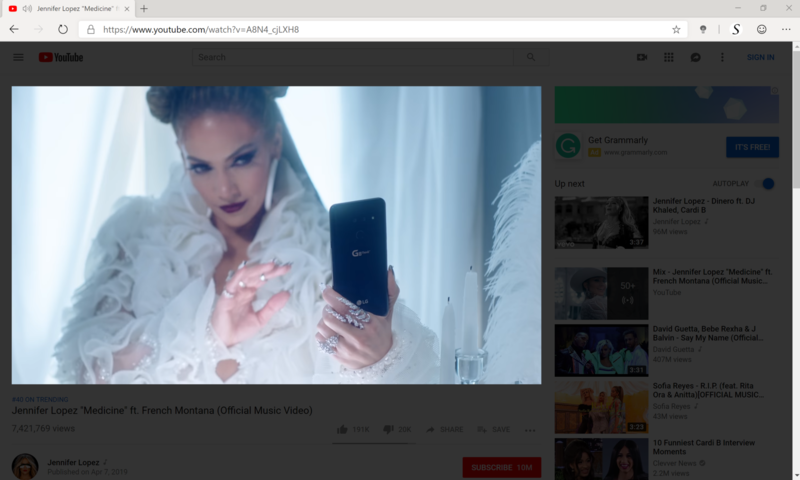 And it is what our users want when they install our free Turn Off the Lights Browser extension that is available on all the major web browsers (such as Google Chrome, Firefox, Opera, and Microsoft Edge). All our User Interface elements support the dark mode. Therefore, you get a better User Experience that matched with your operating system appearance color. For example, when the Dark appearance is enabled. The navigation bar will be darker and that include also the hyperlinks. And with a slightly black background for the web page, with the text font color in white.